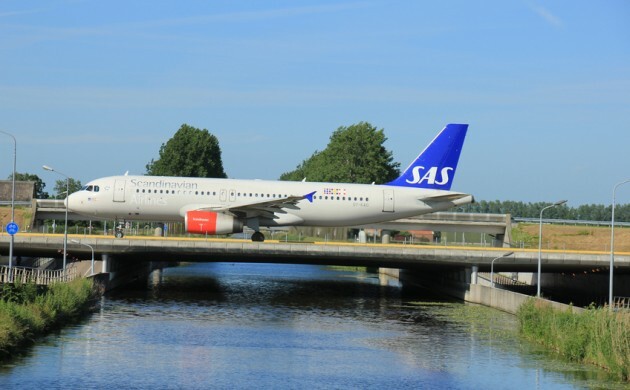 Tough competition from budget airlines has led to the Scandinavian airline SAS closing its route to Edinburgh just 18 months after launching it in March last year. The route, which includes five weekly departures from Copenhagen Airport to the Scottish capital, will be reduced by the end of the summer program on October 26. Just seven months after SAS established the route last year, competition stepped up a notch when Irish budget airline Ryanair launched a route on November 6. At that time, Norwegian and easyJet were also operating a service. The increased route competition between the two cities has pushed up passenger numbers overall. In the first seven months of 2016, over 144,000 passengers used the four airlines on the route – a 46 percent increase on the almost 99,000 that used it in the same period last year. In the forthcoming winter period, easyJet will offer five flights between the two cities, while Ryanair (four per week) and Norwegian (3 per week) will continue to operate.